Wow and she looks so intently at something! I mean did you know it beforehand ? Or are you a birdwatcher ?? I am an amteur birder… But this 1 i got to know aftr capturing thru net..
That you are an amateur birder is anyones guess coz its written all over your blog… It just gives that away !!! Haha ur saying it in a negative or positive way? The choice of Theme is just perfect! Visitors can get a Birds eye view about all the posts !! 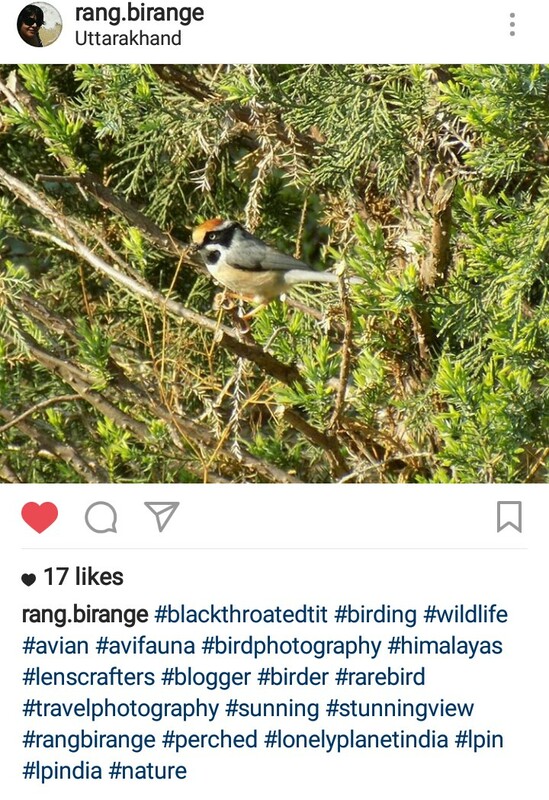 Three juxtaposing posts of birds and their original names …and when you scroll down many more.. I think that will do the talking !!! rANG bIRANGE: why are some in capitals and the others in small ?? Was it intentional or just …….. Yes !! I thought it was intentional !!! !